Mobile Fun Blog recently received some UK release dates for upcoming Nokia devices, including the awaited Lumia 610 and Lumia 900 Windows Phones. After receiving such generic dates, Mobile Fun did their own searching and narrowed it down to exact dates. 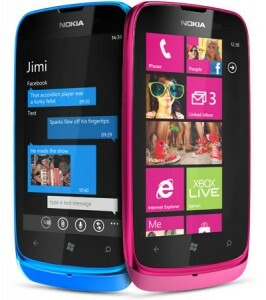 Below you have the release dates for the Nokia Lumia 610 and Nokia Lumia 900 Windows Phones in the United Kingdom. 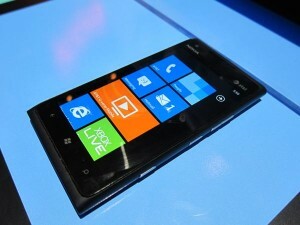 April 9, 2012 will see the release of the Nokia Lumia 900, the top of Nokia’s Windows Phone lineup announced so far. It has a 4.3″ ClearBlack screen, 1.4 GHz processor, front camera, and rear camera. The Windows Phone Tango update, as soon as it is pushed out, will also be available for the Lumia 900. Later in 2012 for the UK, June 11th will see the release of the Nokia Lumia 610. One of Nokia’s low-end Windows Phones, and also the cheapest Windows Phone to date. Upon launch, will have Windows Phone Tango on board, sports a 800 MHz processor, 256 MB of RAM, and 3.7″ display. If only the United States would have such solid release dates instead of being pushed back on carriers such as AT&T!